Antique fine art has a different air about it when compared to the art of today. Each piece of art, whether minute or monumental, brings a magnificent quality to any room. 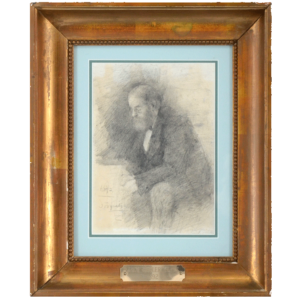 Antique drawings are the perfect addition for a niche in your office or home. In either case, Solvang Antiques can assist you in finding the finest quality piece you will enjoy for a lifetime.